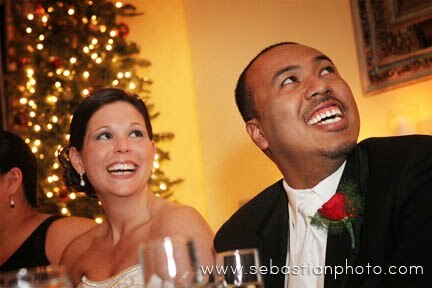 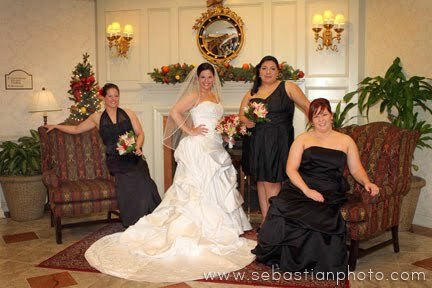 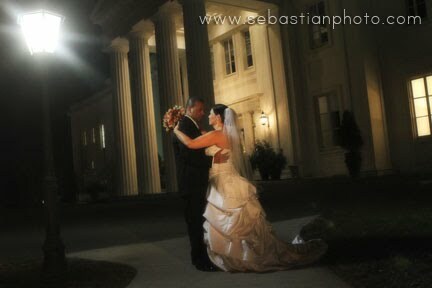 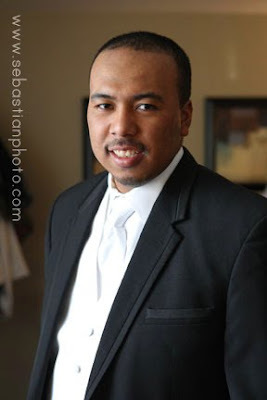 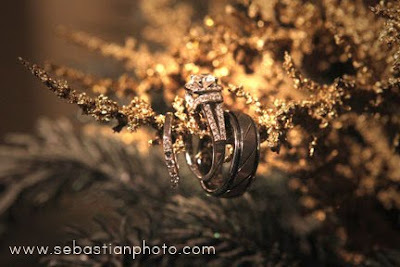 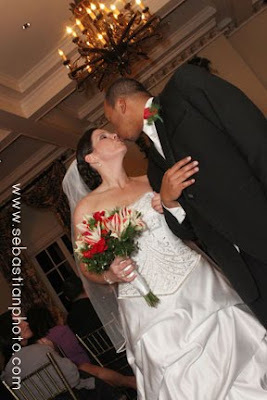 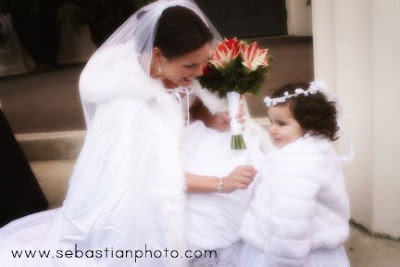 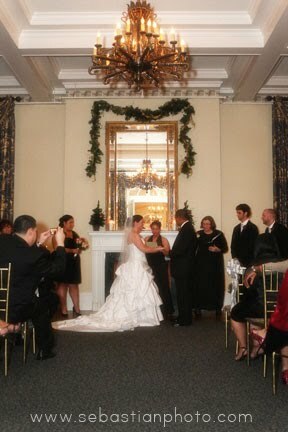 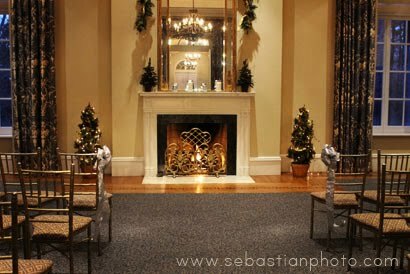 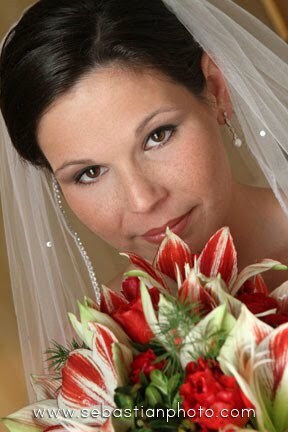 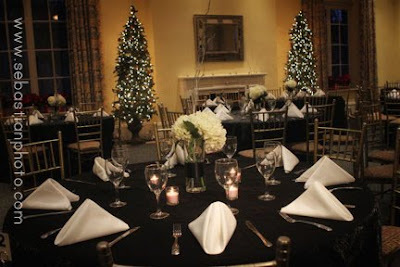 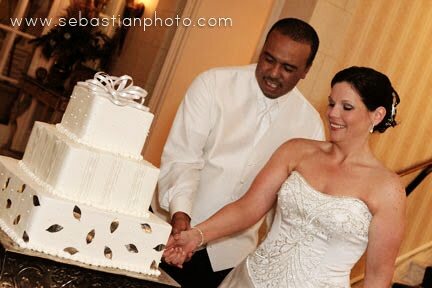 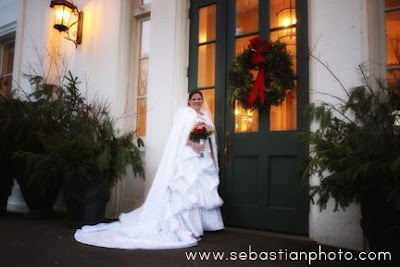 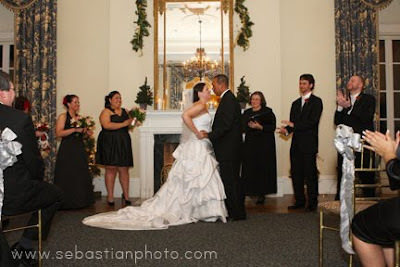 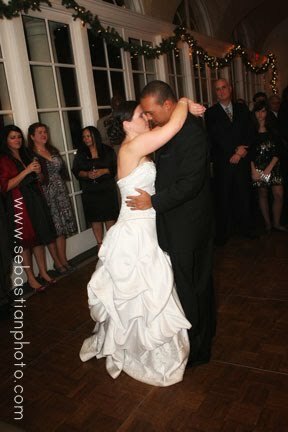 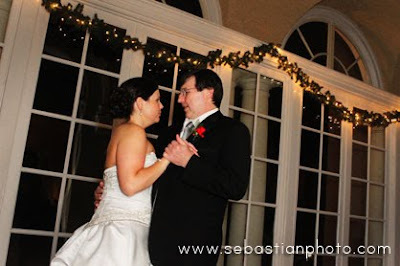 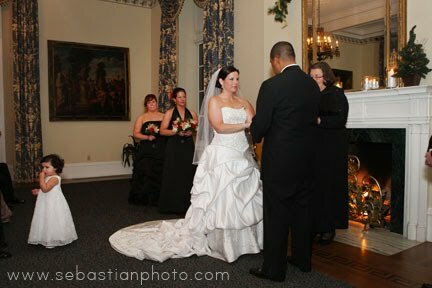 Congratulations to Kim & Phil who had a beautiful winter wedding at the Mansion on December 11th! 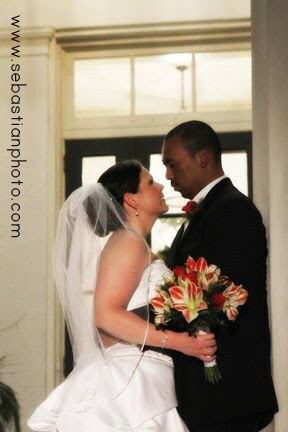 Kim and Phil are such a sweet couple. 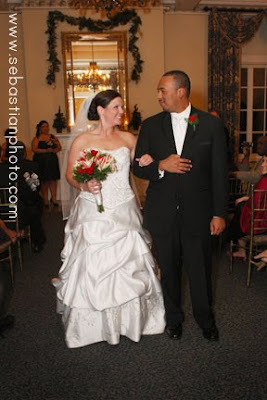 They met at UConn and had our very own Pat Heizman officate the ceremony. 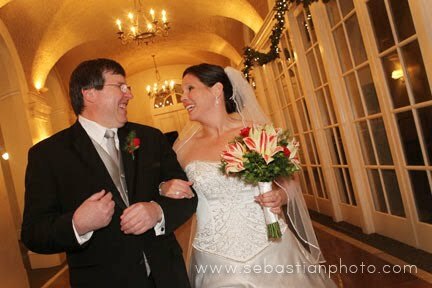 We wish Kim and Phil many years of happiness!